I am dedicated to over all health - body, mind & soul. I like participating in mud & obstacle course runs & enjoying life. I believe in running my clubs with the members needs always at the forefront. I am very organized, efficient & pay special attention to cleanliness. That is how we run our clubs! 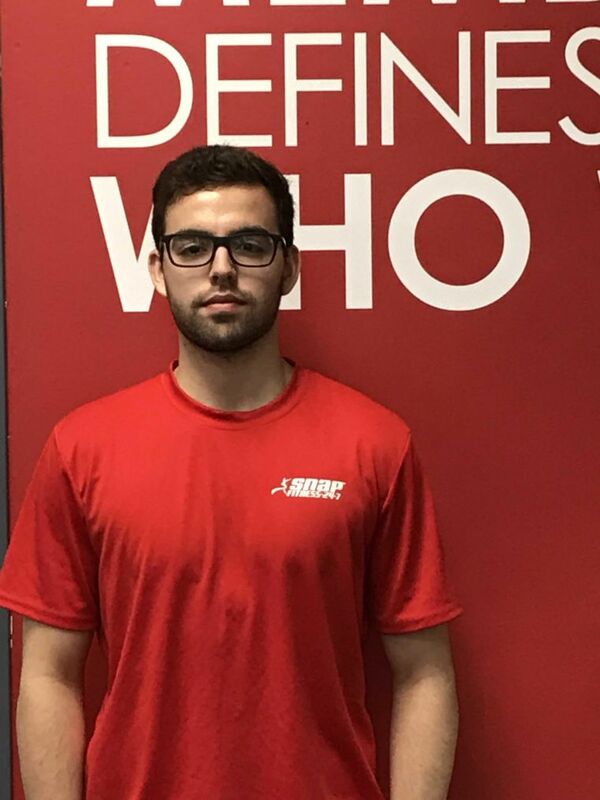 Results-oriented Personal Training Professional with a passion for designing exercise and nutrition programs that maximize workout efficiency, improve fitness, increase stamina, and enhance overall well being. 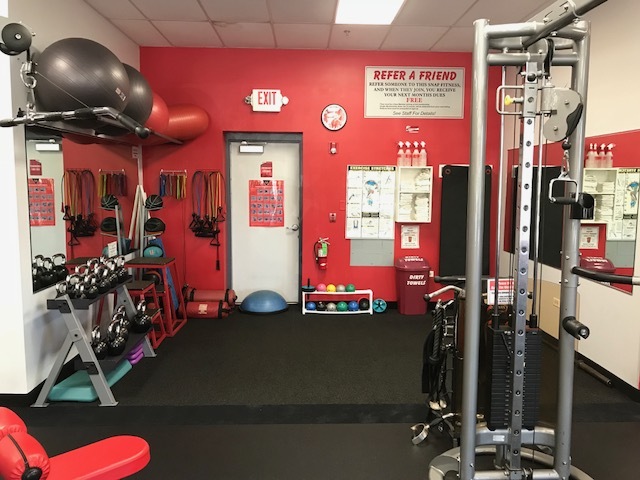 Personable trainer able to coach and motivate clients and create an environment where wellness goals are heard, nurtured and executed, producing lifestyle enhancements and lifetime results. Proven business acumen combined with practical experience and formal training. 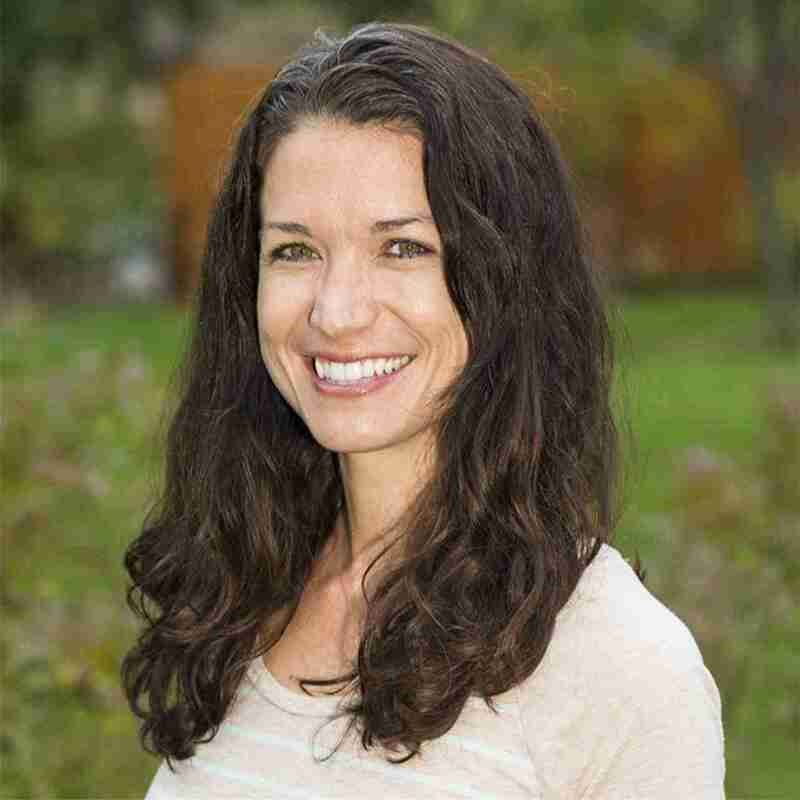 Sara Bridges is a dedicated personal trainer that is always learning, researching and investing in further education to build her knowledge. She is certified through The Cooper Institute in Dallas, Texas. She has been training since 2010 and has experience with all fitness levels, including pre-natal and post-natal women. 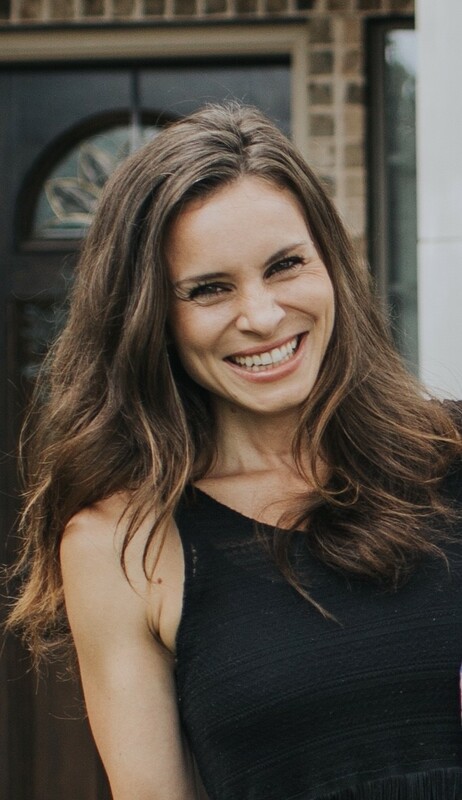 She specializes in helping people find the confidence and inner strength they need to reach their goals and enjoy a happy and healthy lifestyle, through one on one training, small group sessions and boot camp style classes. She also offers boxing drills, speed/agility training and muscle activation exercises. When she isn’t training, Sara enjoys being outdoors and traveling with her husband Dandy and three beautiful daughters. Some other interests are snowboarding, obstacle runs, yoga, and setting up boot camps for the kids. Purchase in the club and get started right away. If you order online, you will need to wait untill you get the access card in the mail (1-2 weeks). 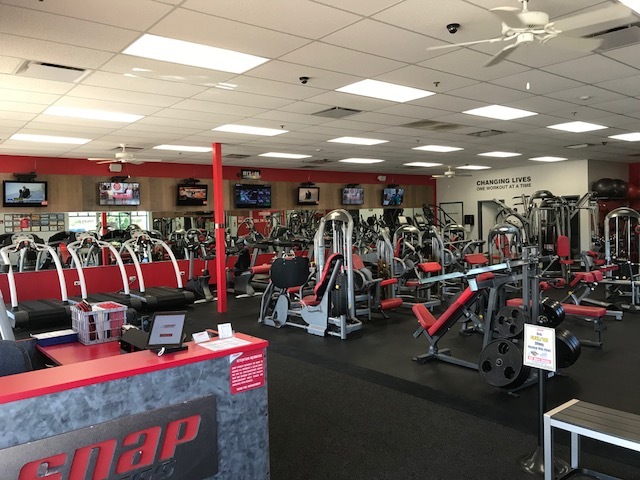 Thank You for visiting the Lake Villa Snap Fitness website. As you will see by visiting our club, we keep it VERY clean and well organized. We have MYZONE set up in the gym. It is one of the most accurate Wearable Technologies on the market. With your personal HEART RATE MONITOR, get real time feedback on your effort on the TV in the gym or on your smartphone (with the free MYZONE app). Ask a staff member to try it during any staff hours. Want your own belt? Chose from 2 options in the club. There are no fees associated with this product once you have purchased a belt. It is free to use and will track all of your workouts inside & outside the gym! 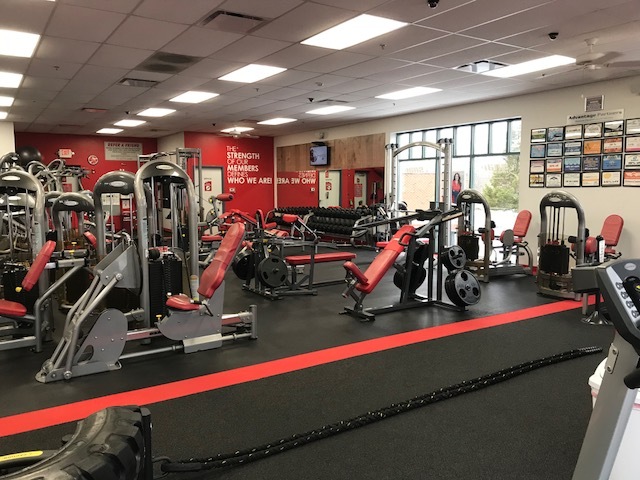 We also have a MEMBER ADVANTAGE PROGRAM (included in membership), where we have partnered with local businesses to provide DISCOUNTS exclusively to our Lake Villa Snap Fitness members. Businesses include: Anastasias, Lake House, The Lodge, Something Sweet,... Ask us about it when you stop in. Stop in during any Staff Hours to take a tour and see how our club can help you reach your wellness goals!